Buy this CD with The Other 15 Late Show Listener Bits CD ~ Adam Kontras today! Just when you think you know Adam Kontras... This disc shows a whole different side of Kontras as we listen to what has to be the craziest year of his life. 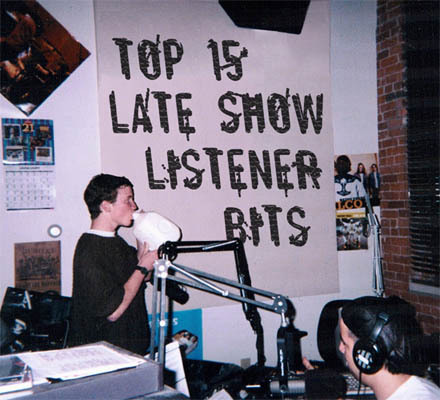 The FM version of The Late Show starred the listeners like no show had before. 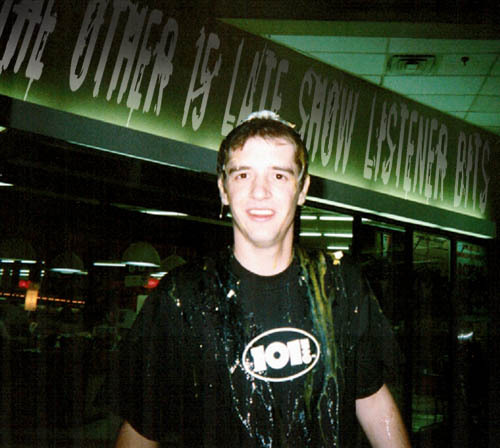 Fighting simply for tickets, CDs or just "Late Show Fame", listeners did what at the time was unheard of (this is before Fear Factor mind you). This disc is mixed together as one big 70 minute show counting down the Top 15 Listener Bits, and you'll be hard pressed to stop it before the end. A fitting swan song for Kontras' radio days.